Additives can help boost the performance and efficiency of your vehicle in a number of ways, and Spares Box carries a wide range of engine, fuel and gearbox additives and cleaners to help everything run as it should. How can Additives Help My Vehicle? While your engine oil does a great job of cleaning your vehicle's internals on an everyday basis, the task keeping engines running as smoothly as possible and ageing gracefully often falls to the wide range of engine additives available through stores like Spares Box. A wide range of engine additives are available to effectively clean and lubricate all areas of your vehicle's motor, from the point of injection right through to the exhaust. Fuel system cleaners and injector cleaners work to to strip away the build ups on your vehicle's fuel injection system, while engine oil flushes help to remove any sediment and sludge that's built up within your engine oil before you change your vehicle's oil. Additives also play an important role in keeping other areas of your vehicle healthy. Nulon provide a great range of cooling system flushes and coolant additives to help clean and rejuvenate your entire cooling system and radiators, as well as gearbox and transmission fluids to help keep your gears in the best condition possible. 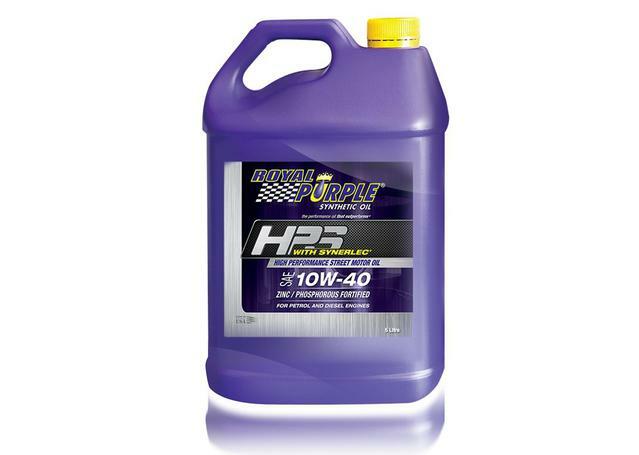 Our range comes from Nulon, Australia's leader in automotive fluids and additives, and includes fuel octane booster, fuel injector cleaner, diesel injector cleaner, oil flush, and additives to help stop transmission, coolant and engine leaks. Regardless of your vehicle, whether it runs diesel or petrol, manual or automatic, old or new, you're bound to find a Nulon additive that will help it live a long, healthy life. 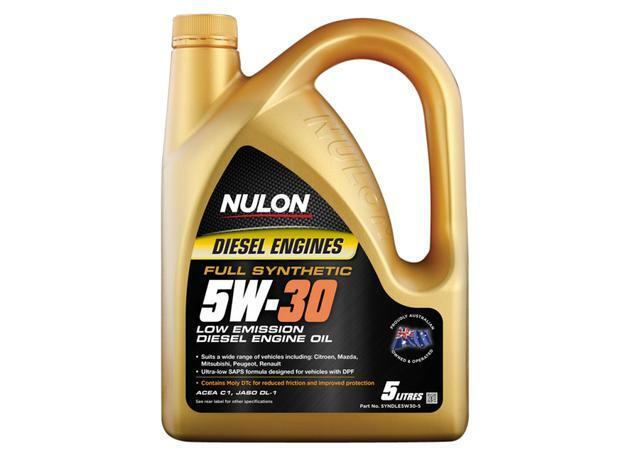 Nulon also crafts a wide range of fuel additives, octane boosters and refreshers to help improve your engine's performance and efficiency, stop the production of smoke and decrease engine knocking in older vehicles. Perfect for popping into your engine or transmission in the event of an oil change, rough performance or for a simple tune up, our great range of Oil Additives will take your oil's capacity for cooling and protection to the next level. What do Oil Additives Do? While your vehicle's oils are the most important liquids in keeping your vehicle's moving components working properly, they can also be greatly assisted through the use of supplemental treatments and additives. Oil additives combine with your vehicle's engine oil, gear oil or transmission fluids to provide them with enhanced cleaning power, the best capacity for lubrication and higher tolerances to heat and pressure. These additives give your oils the best chance at a long, productive life, so your engine and transmission do as well. How can Oil Additives Enhance Your Vehicle's Performance? 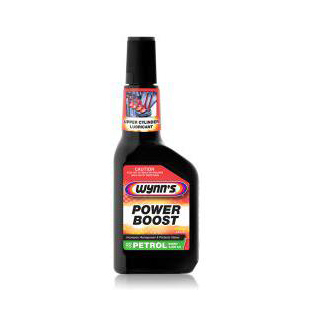 Starting with your vehicle's engine oil, a wide range of additives are available on Spares Box to meet a number of the different needs that could be thrown up by your engine oil day-to-day. For older vehicles where broken or worn seals may be leading to a loss of engine oil or smoking from your exhaust, we stock stop leak and stop smoke additives to help rejuvenate and repair leaks throughout your engine. Performance, heavy duty, worn and diesel engine treatments are also readily available to help your engine oil do it's very best job at keeping your engine cool, protected and lubricated. All of Sparesbox's additives are supplied by either Nulon or LIQUI MOLY, who are both leaders in the fields of automotive lubricants and fluids. Molybdenum DTC is one of the most popular ingredients in modern engine oils, enhancing your oil with unrivalled lubrication power and capacity to resist heat and pressure. For this reason, both LIQUI MOLY (who were the first brand to use Moly DTc) and Nulon both manufacture Moly DTc additives to be used with a wide range of oils and engines. Spares Box also offer a great variety of additives to help your transmission fluid, gear oil and differential oils cope with the high heats and pressures that come with serving your vehicle's transmission every day. Availble for both manual and automatic transmissions, these treatments will help extend the life of your transmission, and also aid in providing smoother, quicker shifts along with the very best protection for your hard working vehicle.